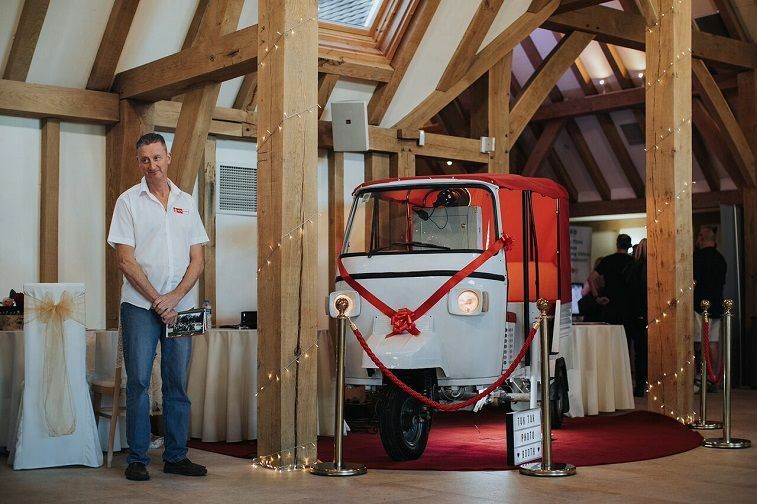 WOW!The award winning Big Day Prop Hire have just added a new unforgettable, quirky, interactive Bollywood-inspired, giggle-inducing prop to their portfolio – an upcycled, lovingly restored, iconic Tuk-Tuk, converted into an ultimate, cute, red-carpet worthy photo booth! 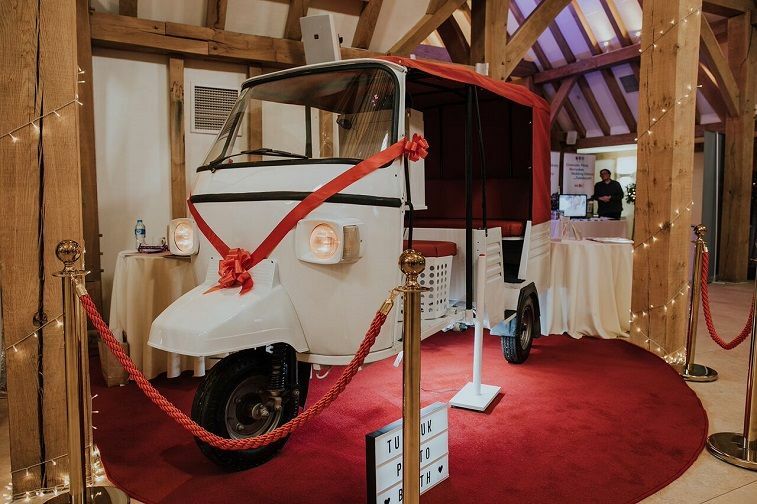 The recently converted, pretty and incredibly stylish tuk-tuk makes the perfect alternative to a traditional photo booth. 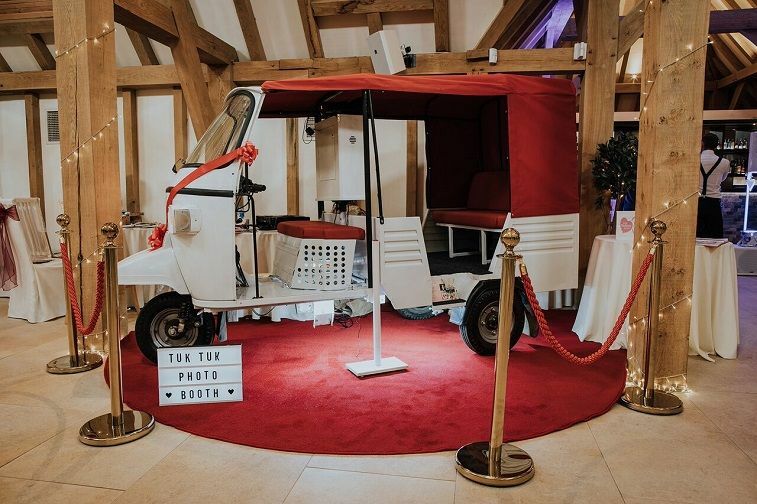 The self-contained, something-a-bit-different, ready to roll, mobile tuk-tuk photo booth is the perfect accessory to hire to entertain guests for big day wedding receptions, events or Christmas parties. 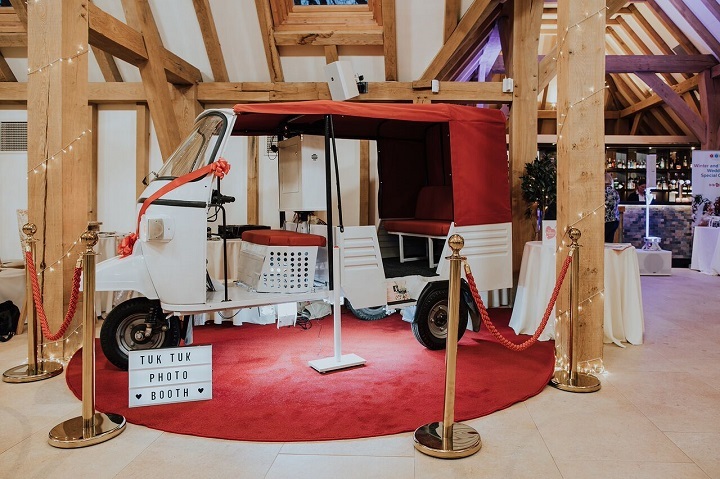 Guaranteed to result in some humorous photos, the luxury tuk-tuk photo booth enables couples or event organisers to capture fun, quirky and special moments, whilst enabling their guests to delight in posing and then take home some amusing images of their amazing day. Why are photo booths becoming increasingly essential prop for a wedding or special occasion? 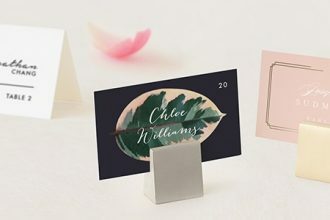 Suitable for all ages, nothing breaks the ice at a wedding, event or product launches quite like a unique photo booth. A fun backdrop, a few props and in no time, selfie-savvy guests will be queuing up, jumping in and squeezing into the cool tuk-tuk to have some fun in front of the camera. Up to three people at a time can pose away, before waiting in the vintage seating booth to collect their pictures. 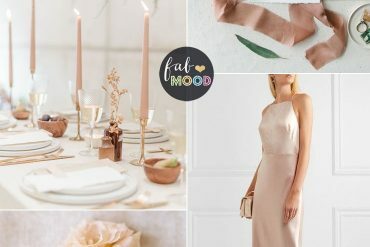 Who should couples or event organisers hire props from? Who better to hire props from than winners of the ‘WOW’ category at the prestigious Kent Wedding Awards, 2016/17?The judges said that Richard and Denise Baughan “go that extra mile to design unique but affordable props to hire for weddings and special occasions”. When is the best time to entertain guests with props at weddings and events? On wedding days there are moments, such as between the Wedding Breakfast and when the evening guests start to arrive, when it is advisable to keep guests occupied by providing some entertainment. By entertaining guests, it enables couples to pull away with their photographer, for those all-important thank-you photos. When a client commits budget for a corporate party or event, they want to achieve good value for money and importantly ensure that the event has had a positive impact on morale, relationships and attitudes. A photo booth can provide the perfect ice breaker, right from the start of the event and long into the night. 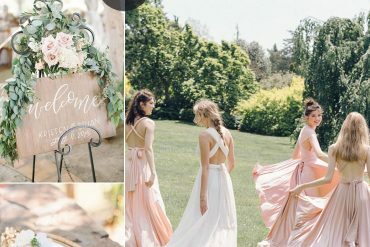 About Big Day Prop Hire. Big Day Prop Hire were winners of the WOW category at the prestigious Kent Wedding Awards, 2016/17. Richard and Denise set up Big Day Prop Hire five years ago. 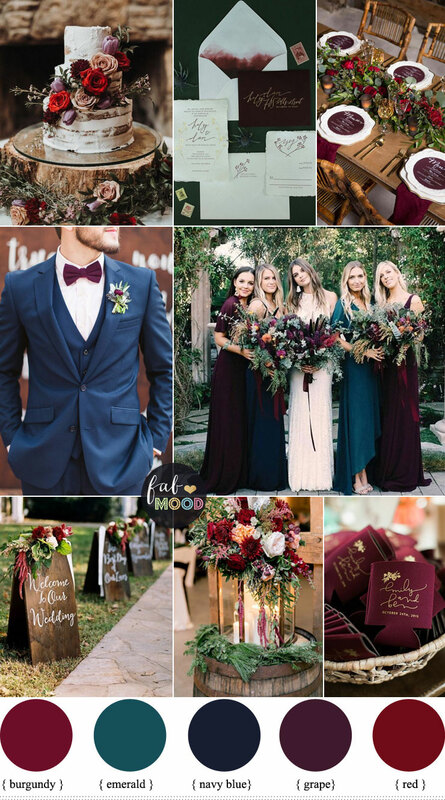 They are passionate about their business and LOVE weddings and events. Richard, the Prop Master said, “when we set up the company, we started by buying some vintage post-boxes that I renovated. In no time I was being asked for other types of props and the business has grown from strength to strength”. No matter what the venue, to add a bit of fun entertainment or a touch of theatre, Richard and Denise have the picture-perfect props to help stage the perfect big day. The tuk-tuk photo booth. 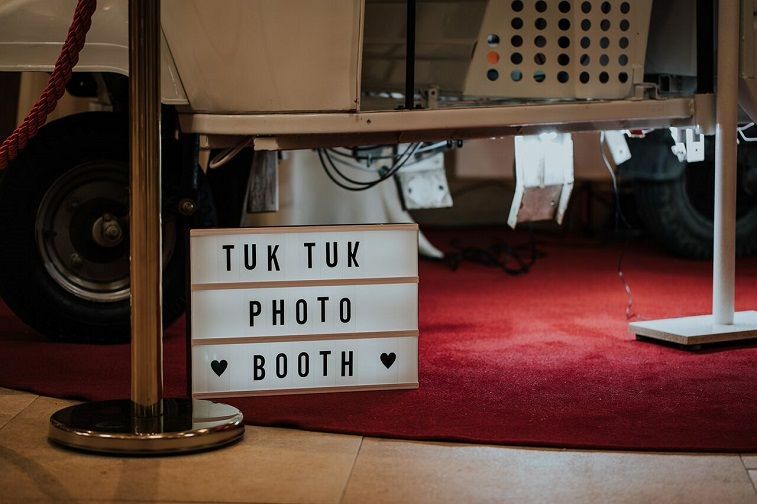 Simple to set up, the Big Day Bollywood-style tuk-tuk photo booth boasts the highest quality pictures and studio technology equipment. Pictures can also be uploaded to Facebook. A photo booth makes a fun and memorable alternative to a more formal guestbook. It can be rented for set hours, the entire day or evening depending on preference. Photo booths. For decades, photo booths were found in post offices, at railway stations and occasionally in department stores – used to get passport photos done, or by teenagers cramming in for a fun photo. 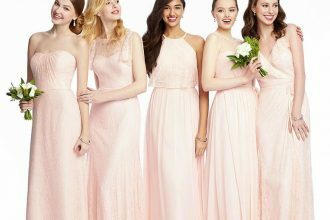 Now they have become the latest “must have” for anyone organising a wedding, party or other event. Tuk-tuks. Tuk-tuks, sometimes known as rickshaws are most commonly associated with the teeming cities of developing Asia, but three-wheeled motorised rickshaws, or tuk-tuks, first emerged in Japan and Italy just over half a century ago. Since then the adaptable vehicles have spread to every corner of the globe. Bollywood. Indian Bollywood films (a play on the word Hollywood) are mostly musical, with singing and dancing throughout.